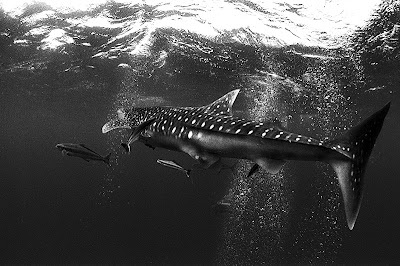 Recent encounter with one of Oceans' Elusive. It was an outstanding post! Thank you for the share and keep it up!